Access Bank Plc has restated its commitment to positioning Africa as a continent viable for business and investment. 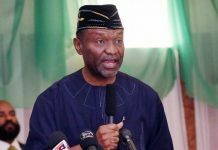 This was contained in the bank’s five-year strategic plan which, amongst other things, focuses on Africa in relation to the global community. 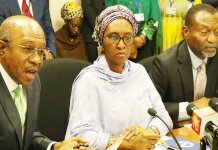 This direction accentuates the bank’s current drive to enhance the perception of Africa by drawing the attention of the global community to the indigenous products of Africans; their rich culture, arts and lifestyle, as well as providing essential channels through which individuals, families, and businesses can fully participate in global commercial activities seamlessly. 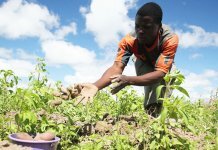 “Throughout our years of operation, we have realised how large the African continent has become, not only in terms of its viable business environment, but also the uniqueness of its people, culture, resources and lifestyle. “These are the stories we are happy to share and we are committed to take on a pivotal role in leading this charge over the next five years,” he added. 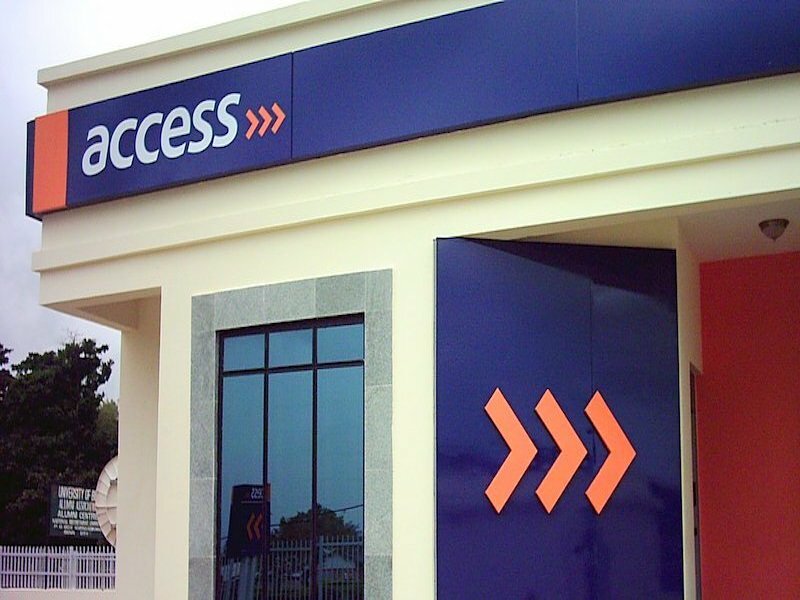 Access Bank is leveraging on technology, especially with its positive track record of innovative products such as the Access Africa; its cross-border transfer service, which is the fastest way to send and receive money across Africa, PayDay Loan and the recently launched Access WhatsApp Banking service. All of these products provide customers with seamless banking services that are fast, affordable, and convenient. This indicates the bank’s commitment to positioning and projecting the African continent as a fertile ground for business within a safe and secure banking environment for customers in Africa and across the world.